Thank you to everyone that helped 2017 be an adventure filled record-breaking year for us! We can't wait to show you what we have in store for 2018! Here are some of our favorite moments from the past year. Sam and Zach tackled a nonstop ride from our HQ in Seattle all the way down to the Cycle World office in Los Angeles on a 2WD Ural Gear Up. See their epic ride below. Road and Track took our Gear Up and a Mercedes G Wagon to explore some of the Pacific Northwest's favorite sleeping volcanoes. 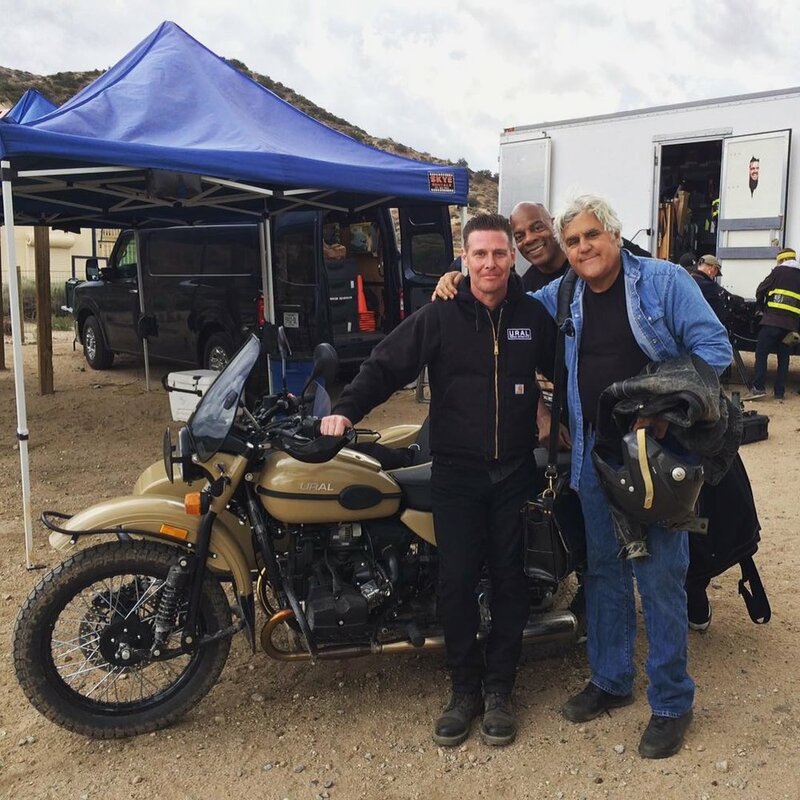 Not only did Jay Leno take home is own Gear Up Sahara this year, he invited us to film an episode of Jay Leno's Garage for Season 3. Motorcyclist editor Zack Courts gives you a first hand look at what his daily commute looks like on our Gear Up. 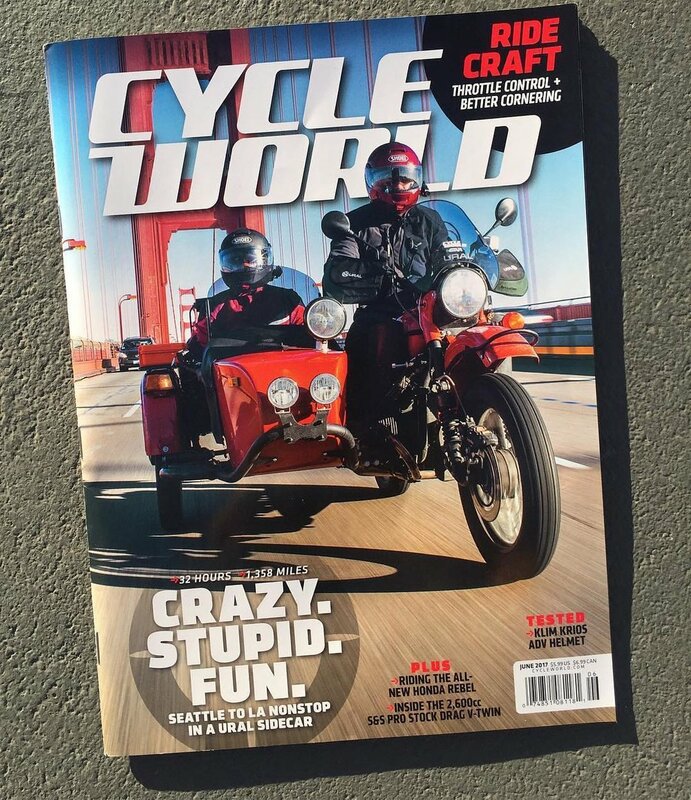 "What's the difference between riding a 2 wheel bike vs sidecar?" By far the most asked question of the year so we teamed up with the boys from Goodspark Garage to give you a full overview in 3 minutes. The boys from Goodspark Garage put our cT and Gear Up to the test exploring Virginia's toughest off-road trails. After 3 years and 50,000 miles on the road exploring Europe and Asia, Mihai and his family are back in their hometown in Romania. See more of Mihai's adventures! We'd like to thank all of our Ural owners that have created amazing local communities and held a record number of rallies this year all over the world. We look forward to expanding our events and owner support in 2018! Owners from this year's Annual Australia Adventure Ride! Thank you to all of our owners, dealers, and fans for a fantastic 2017. 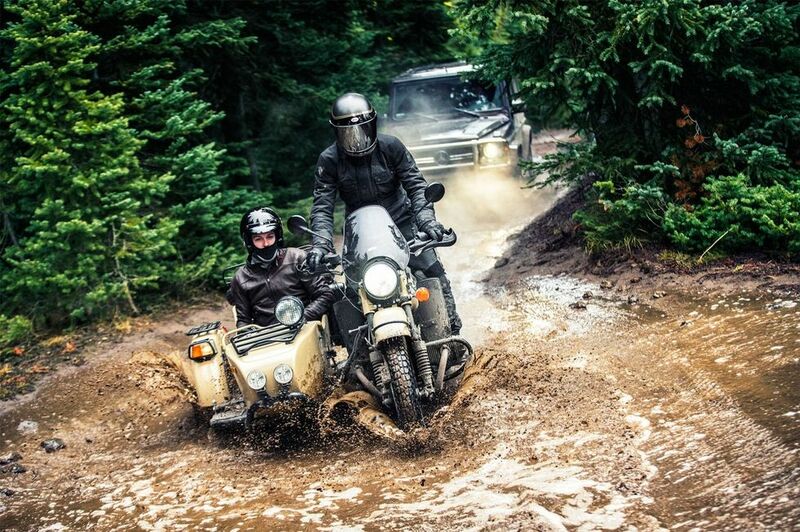 We can't wait to share more adventures with you and continue to grow our community of Ural riders. See you on the road!